Yes, hoomin. When I have to, I disapprove as well, somebunny has to. - Thank you, Belinda and her hoomin assistant, Jessica! 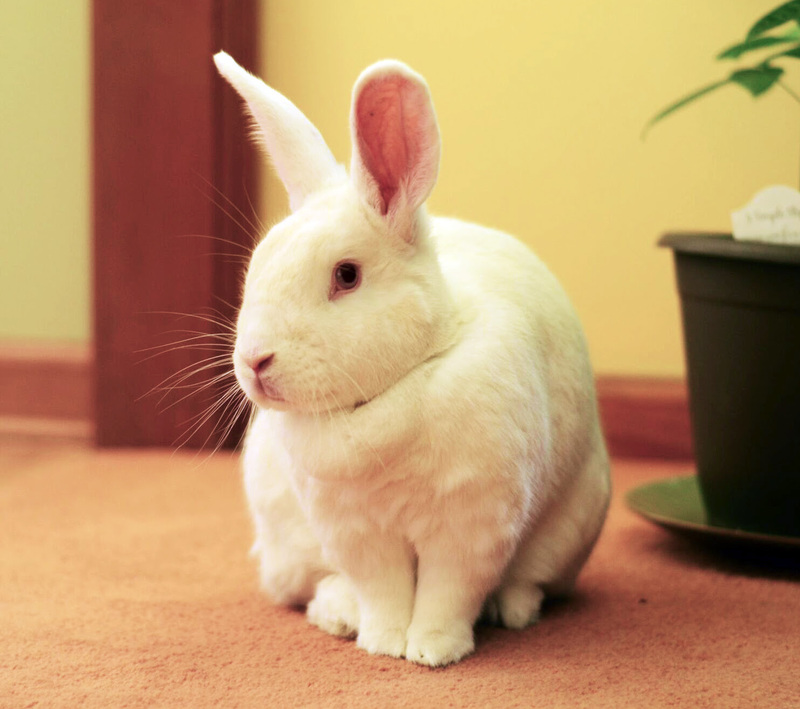 PS: We have a soft spot for Small Pet Select since their hay is the only one Mr. Bun would eat. He managed to nom through a couple of big boxes of the good stuff. He had a bum leg, but his belleh remained healthy to the end. The announcement about Belinda is here, and Jessica says she'll make sure Belinda will get her messages through support@smallpetselect.zendesk.com. A Spokesbun. I bet Belinda "Tells it like it is! - (or should be)."